Build ingredients in a highball of crushed ice, churn. Crown with more crushed ice. 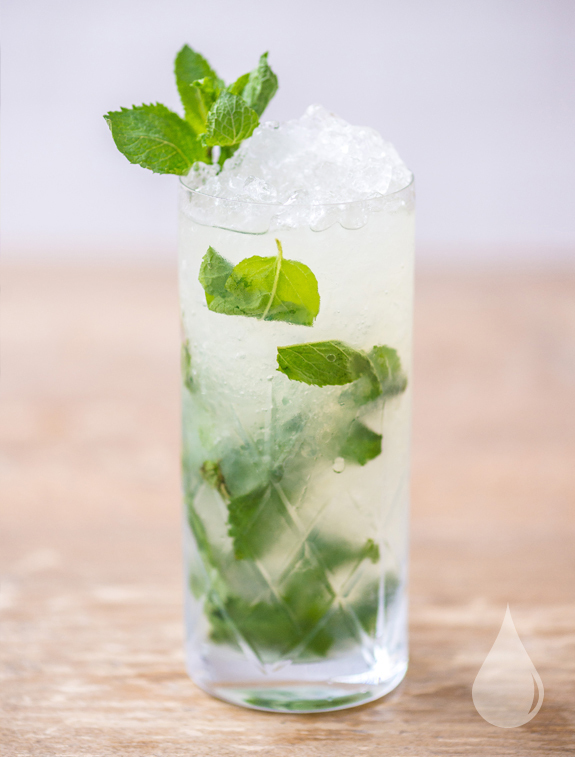 Garnish with mint sprigs.